Happiness is making a difference, Beth. 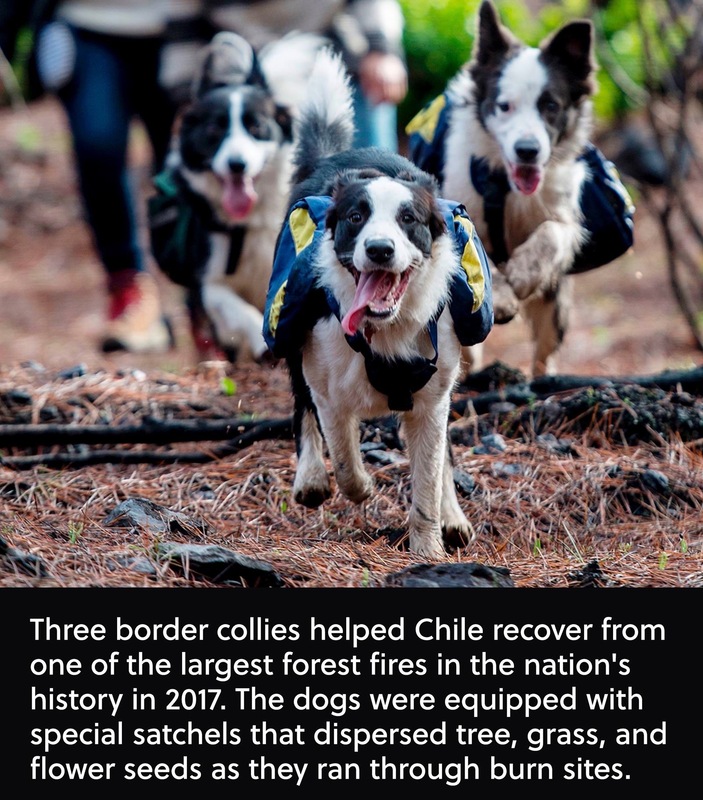 And border collies do so like to help out, especially if it involves running hither and yon. I think this is such a cool way to use the dogs! Awesome. You can see the enthusiasm in their faces! Brilliant! How wonderful. Love this so much. no fooling! lordy…and don’t I know it? me too – so great! What a great idea! Dogs are truly man’s best friend.